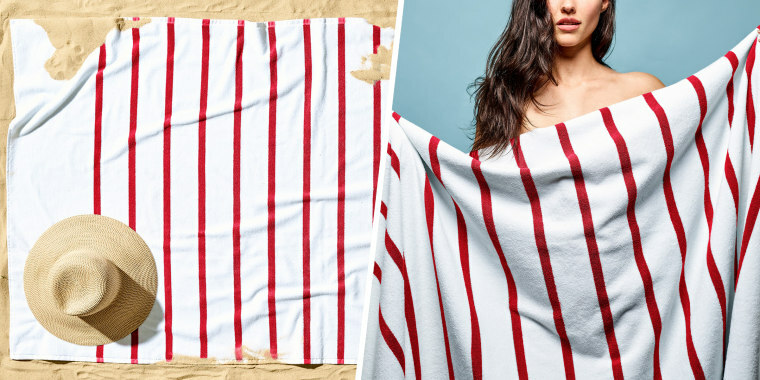 Crafted in Portugal, the lightweight towels measure wider than a twin bed to provide ample room to spread out during a picnic or at the beach. 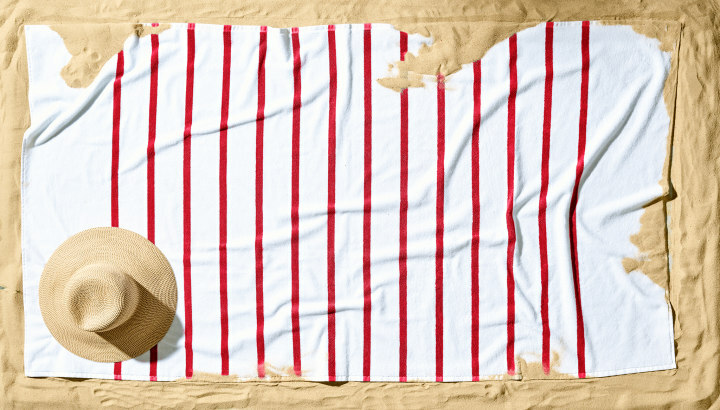 They're made from long staple cotton, feature a vivid stripe pattern, and a hanging loop keeps these towels from dragging. Plus, if you're not satisfied after 90 days, you can return it.